DESCRIPTION Amazing LOCATION at the "Bonavista Estates II" Ground floor South West facing unit, 2 bedrooms and 2 baths. The large windows allow in cheerful natural light throughout. The spacious Master Bedroom features walk through closets and a 5 piece Ensuite Bath. This unit is Away from traffic noise, This unit includes a/c, Infloor heating additional separate big storage room right infront of your parking stall. Enjoy your peaceful surroundings or entertain at the party/club room with Kitchen, Games Tables, Stone Fireplace, fitness area, Theatre and guest suite. Underground Titled parking stall in the heated parkade also includes a Car Wash and Hobby Room. Avenida Mall is right across the street and Southcentre Mall,Transit and LRT all close by. 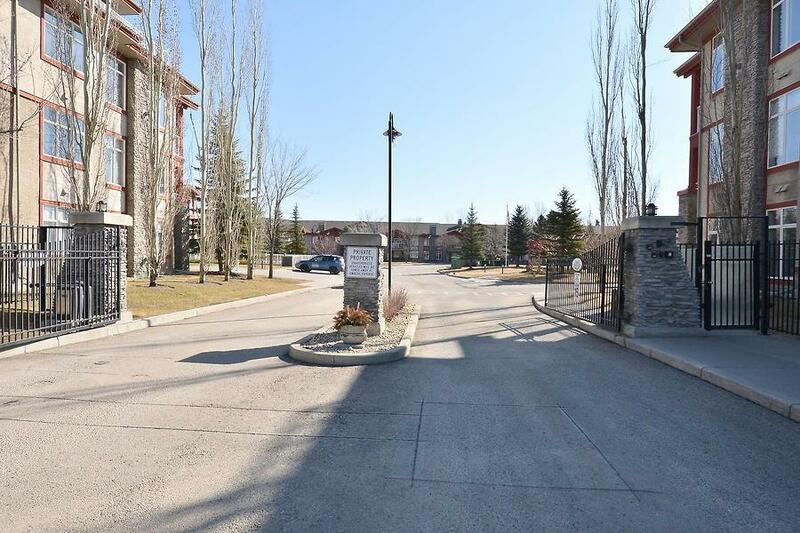 3117 Lake Fraser Gr Se, Calgary, Alberta, MLS® C4237371 T2J 6H9 is a Apartment, 2 bedrooms, 2 bathrooms, approximately 1,248 Sq. Ft. 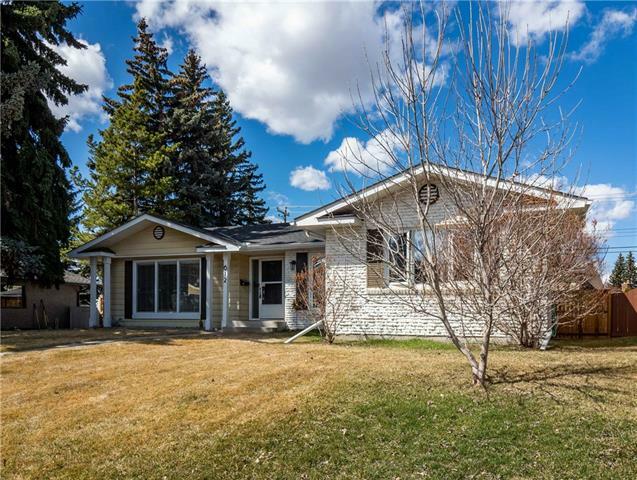 Listing price 377,500.00. This property was built in 2003.